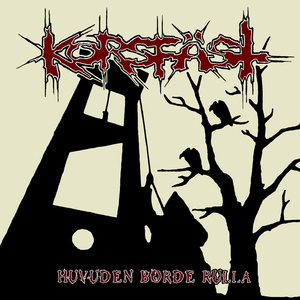 14 track debut LP from Swedish HC punks KORSFAST. Features members of DRILLER KILLER, LAUTSTURMER and MOB 47 Fans of DESPERAT will also love this. Limited to only 350 copies and housed in a great looking glossy gatefold sleeve.